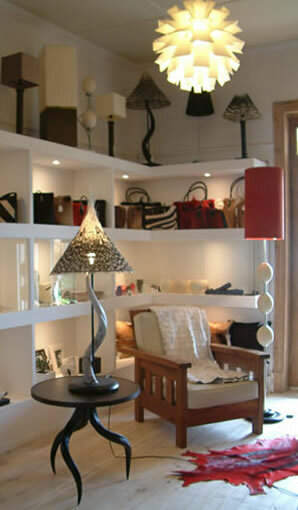 DESIGN TRADE was founded by Justin and Annette Hodge in Cape Town, South Africa. We manufacture and trade in contemporary Interior Design as well as stylish accessories and exclusive gifts, all made in Africa. All products are created from selected, sustainable materials from certified sources. We participate in local and international trade shows and festivals and do supply shops internationally. Wholesale and decorators’ enquiries are welcome and exporting goods world-wide is an easy task.